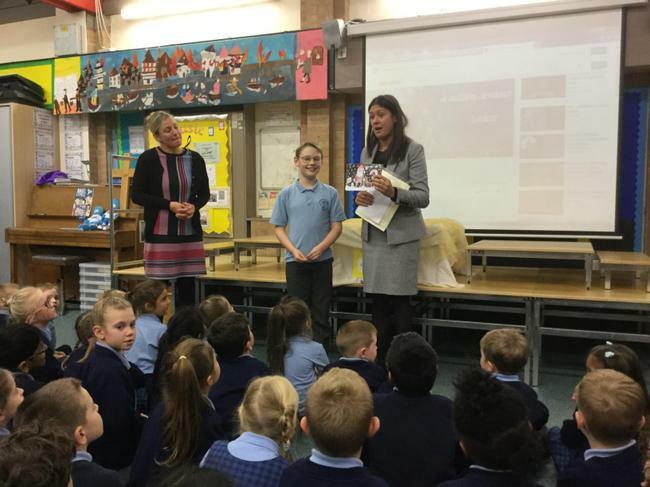 We had a visit from our local MP, Lisa Nandy, during assembly this afternoon. 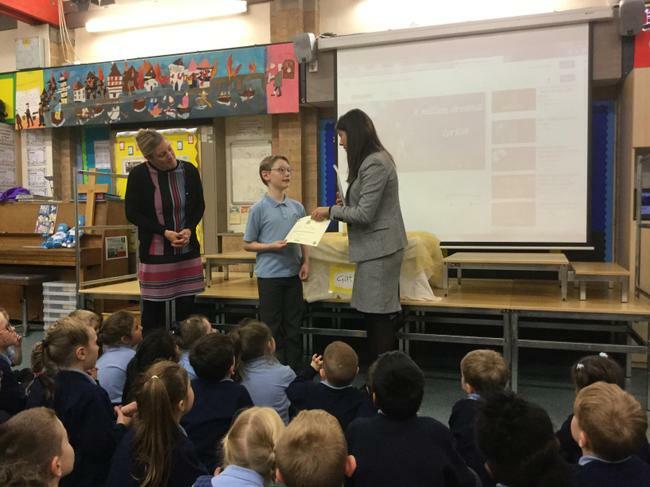 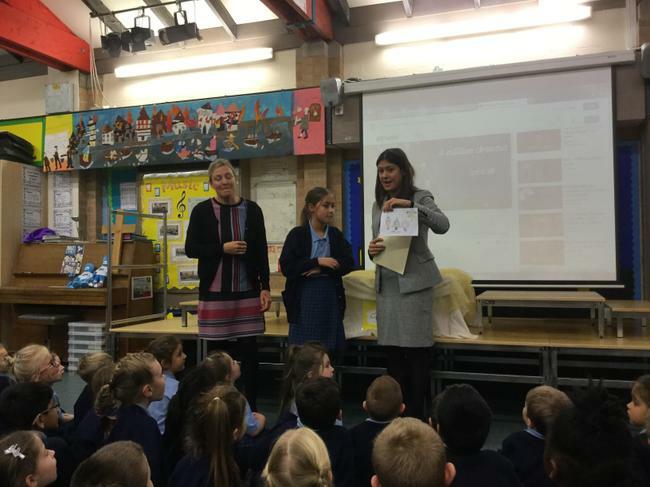 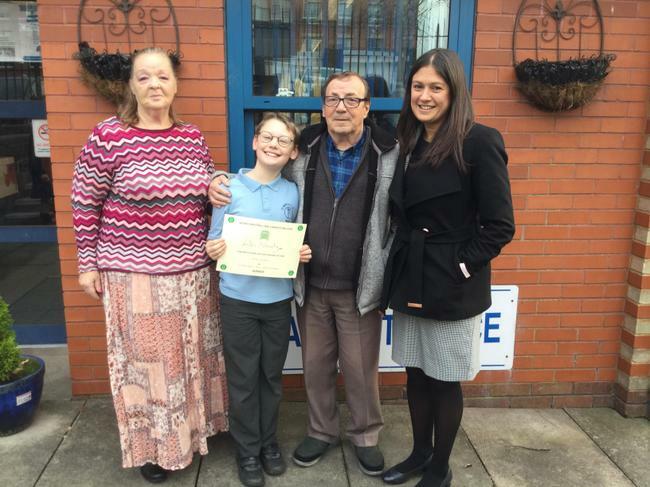 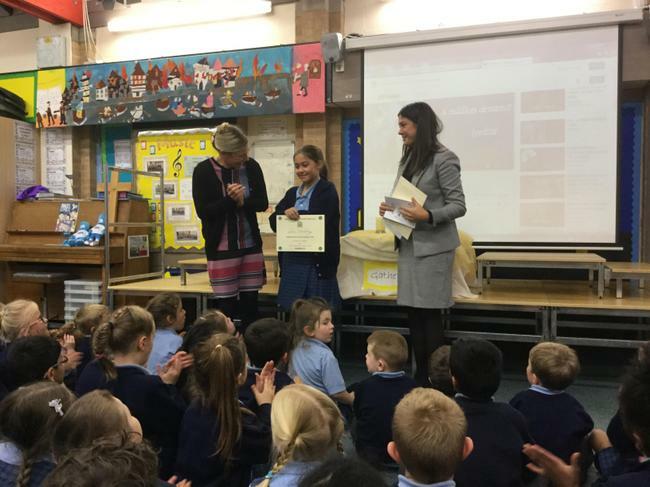 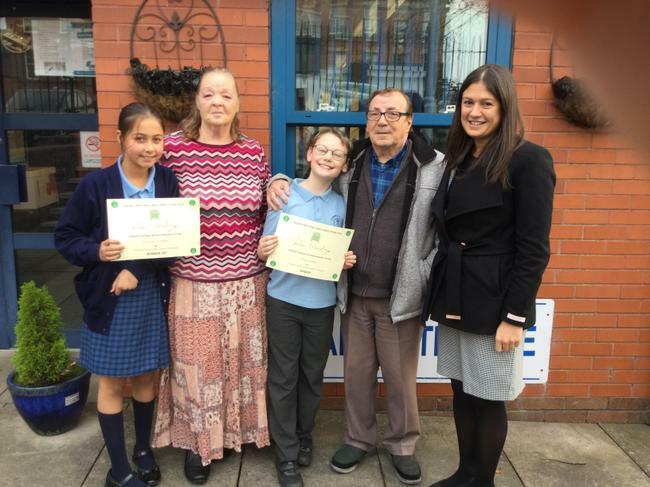 She came to deliver the fantastic news that two designs by children from Y5 had been chosen as the runner-up and WINNER of her Christmas card competition. 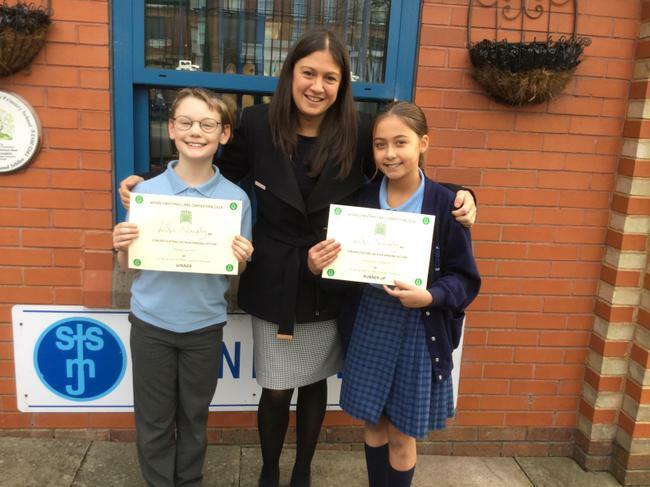 Their designs will now be printed and sent locally, to other MP’s, to the Prime Minister and maybe even the Queen!